Every country has its own set of weird laws. When it comes to food, some surpass the general level of weird to gain new heights of stupidity. 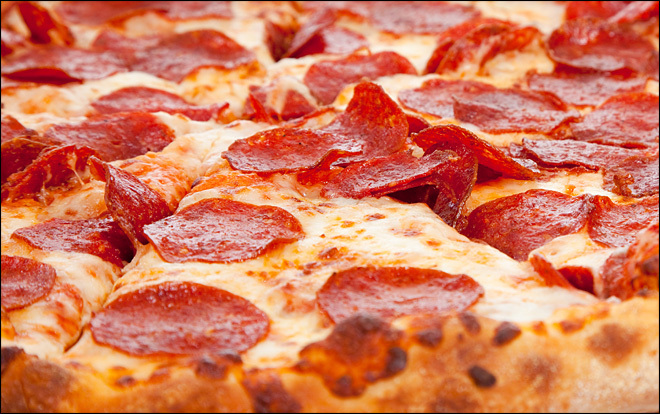 Here are some of the weirdest food laws around the world. 1) Ketchup? No Can Do! France and America have been at loggerheads for decades now. 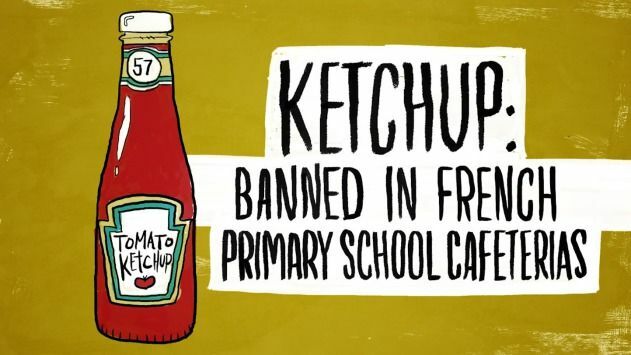 But France decided to take it a step further by banning ketchup in all its schools. In October 2011, French authorities made this decision as they viewed the mass use of an American product a form of violation against the French. 2) To Feed Or Not To Feed? One of the small joys of enjoying city life is sitting on a park bench and feeding the birds. But apparently San Francisco considers it as an act worth fining. 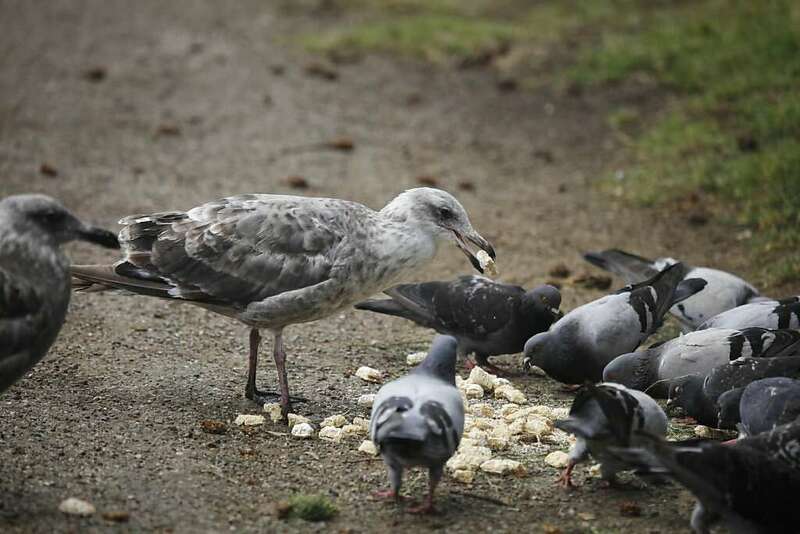 3) Stow That Cutlery Away! Georgia seems to be really proud of its food. 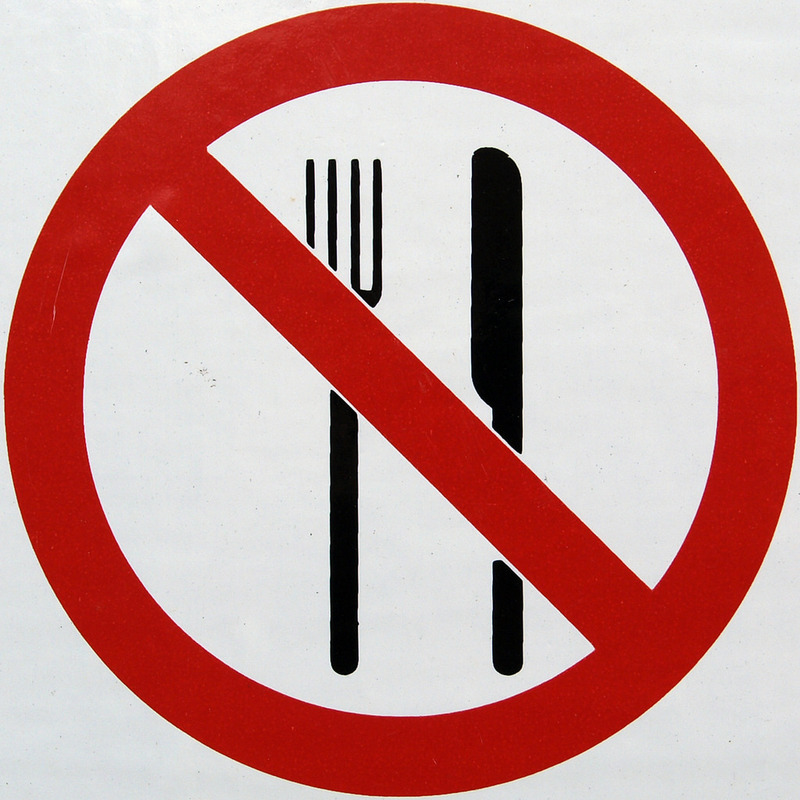 If you thought eating fried chicken with a fork and knife would be ethical, think again. It believes in a “hands only” approach. 4) Hospitality At Its Best. According to a law in Denmark, guests are not required to pay for their meal unless they genuinely feel full and satisfied. 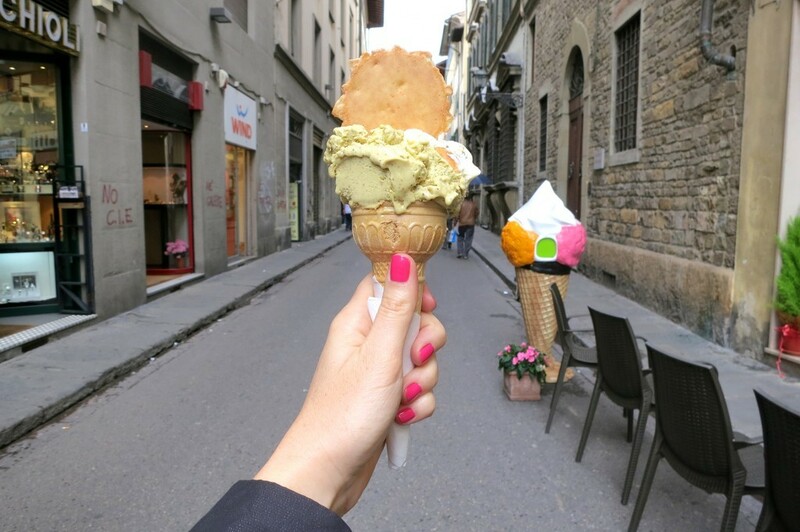 Won’t it be an amazing picture for Instagram with you posing maybe with an ice cream cone in front of a church or a public building in Florence? Well, do not do it because you will be breaking one of the important laws of Florence. 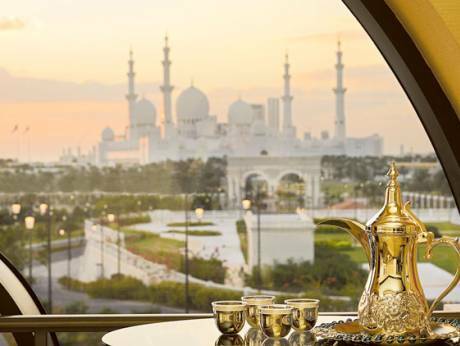 In 2011, Dubai authorities decreed that foreigners traveling to the UAE during Ramadan are to be considerate of the local laws and customs i.e., no eating/drinking/smoking during the day. In case you thought cheering someone up with a pizza being delivered to their place was a good idea, make sure they are at home to receive the surprise. If not, you could be charged with a fine of $500 in Louisiana. 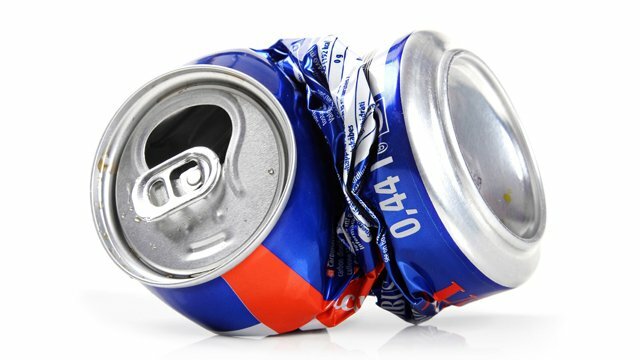 In Western Australia, you could be fined or jailed for crushing a beer can between your breasts. A barmaid tried to flaunt her this talent and was arrested and fined severely. 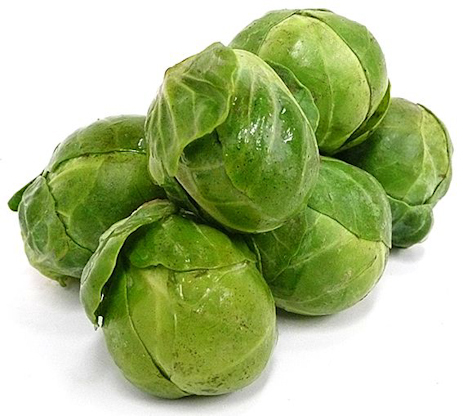 In Belgium, it is perfectly alright for locals to pelt brussel sprouts at tourists. So make sure you don’t insult them. 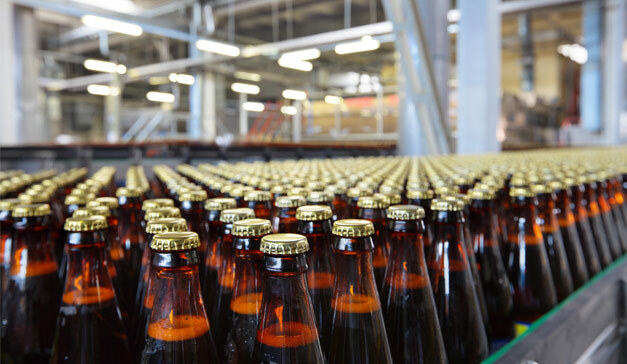 Imported beer in strictly prohibited in Nigeria. But it does not mean you can’t drink local beer. As long as you are 21 and above, you can enjoy a mug of frothy local beer. Every once in a while, we have all committed the unspeakable crime of spitting out a gum on the side of a road. But if you do that in Thailand, you are charged with a fine of $600. 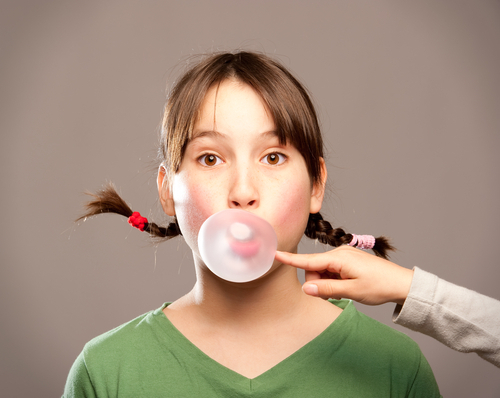 Meanwhile, Singapore has altogether banned the selling of chewing gum. 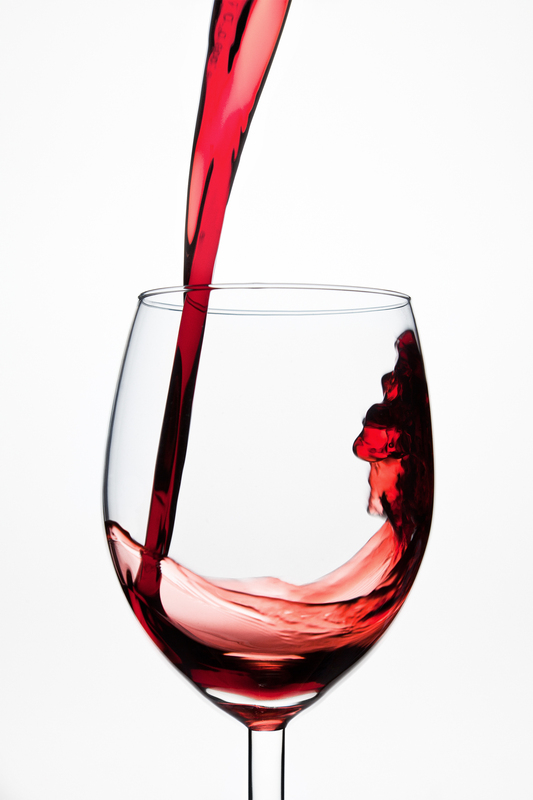 In La Paz, Bolivia, married women are allowed only one glass of wine to avoid the temptation of flirting with men apart from their husbands. While this rule is imposed on the women, there are no such implications on men. Talk about being sexist. 6 Really Believable Game Of Thrones Theories!